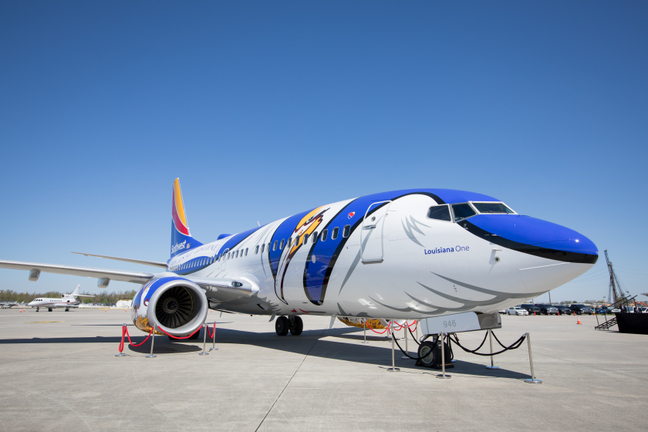 Ontario International Airport (ONT) officials cheered the announcement from leading US low-cost carrier, Southwest Airlines that it would instigate new flights to San Francisco and expand existing service to Denver from the southern Californian airport. According to the initial schedule details released by Southwest, the budget carrier will operate four daily roundtrips between Ontario ONT and San Francisco International Airport (SFO) beginning June 9th, 2019. Flights will depart at 0800, 1520, 1725 and 2000. On the same day, Southwest will also add a third daily flight to Denver International Airport (DEN) which departs ONT at 1045 Mondays to Fridays. Mark Thorpe, chief executive officer of the OIAA, said "Our mission is to develop Ontario into an appealing, low-cost gateway airport that will meet the increasing demand for air service in the region. If airlines are expanding flight schedules, we are accomplishing our mission."